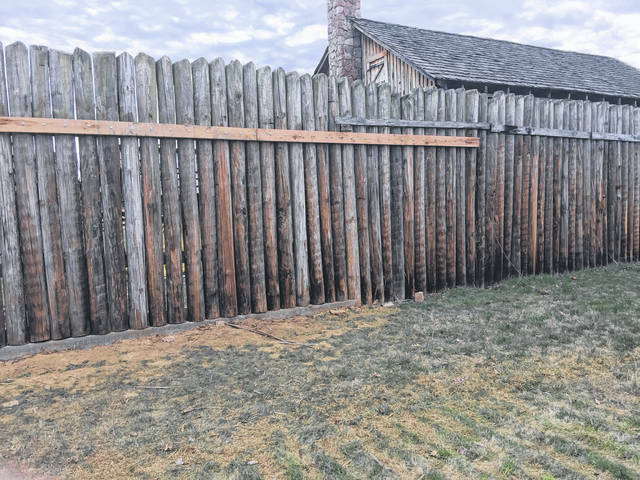 The strong, high winds at the end of February caused 33 of the logs at Fort Randolph to fall to the outside of the fort. 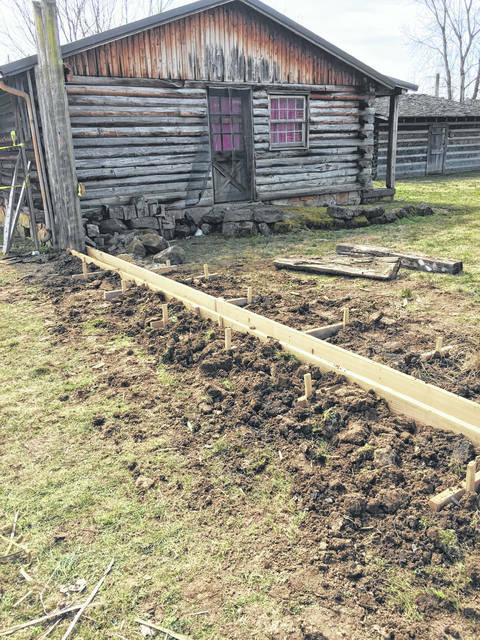 City Inspector Randy Hall designed the fix for the re-attachments of the logs and within two weeks the walls were complete again. Ed Cromley, on behalf of the Fort Randolph Committee, complimented the efforts of Hall, Mayor Brian Billings, City Clerk Amber Tatterson, and the Point Pleasant City Council members for a quick response and solution to the problem.